Take a look at the infographic below to learn the "bear" facts about how you and your crew can discourage these animals from coming too close. Any construction site has a plethora of common risks and safety hazards that workers must be aware of on a daily basis. Some construction sites, however, have more uncommon, and perhaps more dangerous, risks. 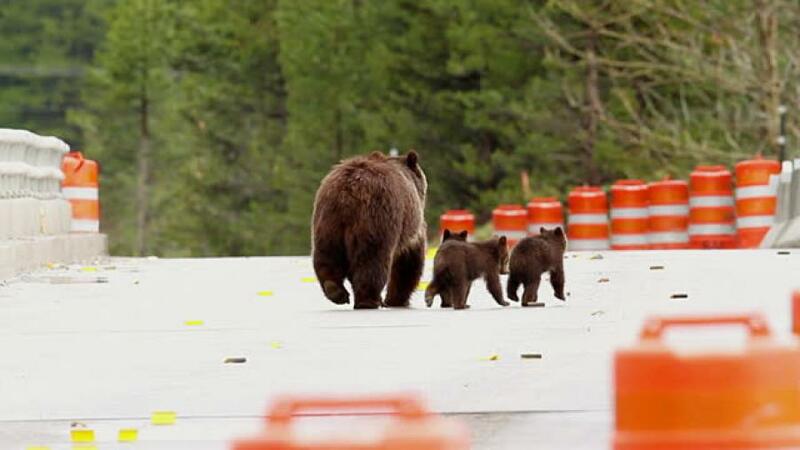 For those working in or near the wilderness, wild animals, particularly bears, can pose a big danger. But just like any other safety hazard, when dealing with bears who might want to wander onto your site, prevention is key.